Training is well under-way for 2015. Training sessions take place every Saturday morning and Thursday evening. See our training page for more details. – Open Co-ordinator position to be announced soon. 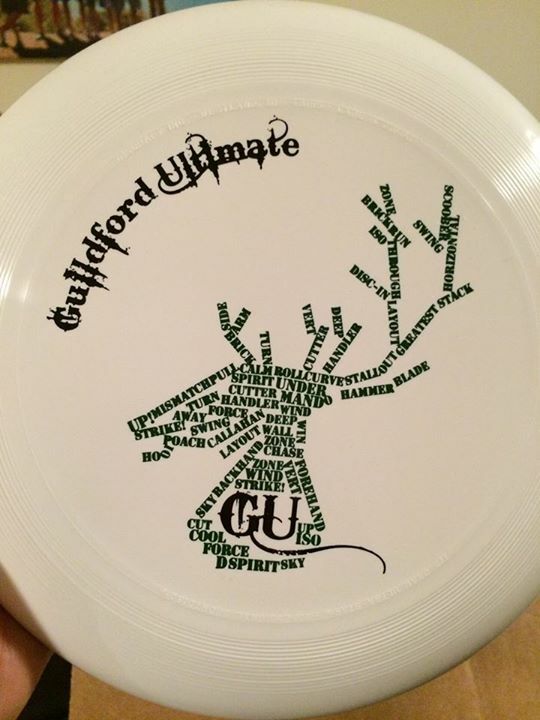 – New club discs: We’ve got some rather snazzy discs available, designed by our very own Charles Cranstoun (cheers Charles!) which are on sale for just £9 to members or £10 for non-members.